WinRAR is a powerful program complex designed to compress, decompress and manage archives in a native Windows-environment. To learn using it is very simple – the interface of the tool is absolutely intuitive and accessible, so after a minute of using the utility the procedure of creating the archives would be just a piece of cake to you. 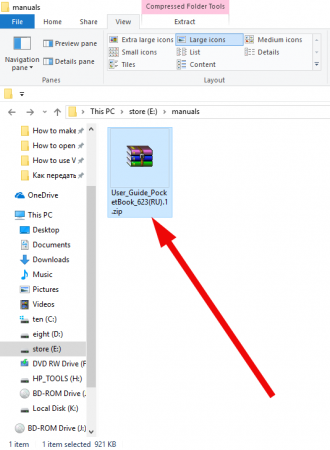 In this article I will tell how to open Zip-archive with WinRAR. 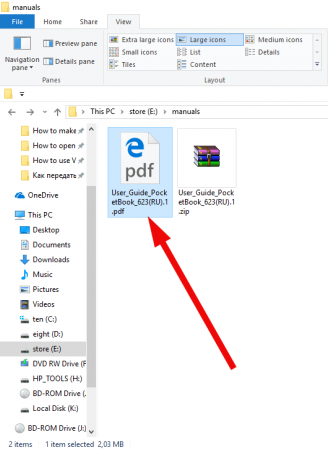 In order to open Zip-file make a double click on the file object with required name and with the Zip-extension. The active form with WinRAR-interface appears on the screen. Select the appropriate file you want to decompress in the files list hierarchical tree and click the “Extract to” button on the top panel. In an instant moment the dialog form appears, where you need to define the path for extracting the file object, the update mode, the overwrite mode and other options. Note: Update mode is the way the file objects will be extracted: with replacement of the copies of the files in the target directory, updating all files or updating only the copies of the file objects, which have been changed. The overwrite mode is the way the confirmation option will operate during extraction – with dialog prompt, without it, skipping the copying of the files if duplicates are found or renaming the files in automatic mode if copy is encountered. When all the options are set click the OK button and the file will be extracted from the archive. By the way, if you are still not sure, what all these option imply, leave them as default without changes, and the files will be extracted successfully. Soon the newly extracted file object will appear in the target folder, which you have specified (or left as default) on the previous form. As you, perhaps, noticed, WinRAR is firmly integrated into the Windows explorer. 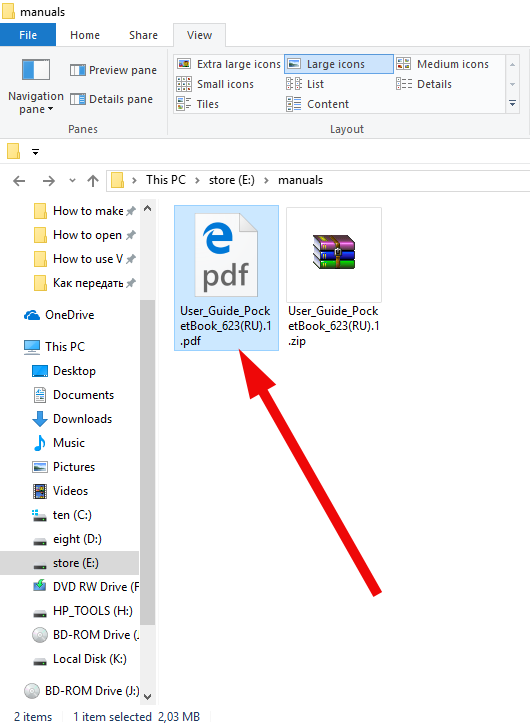 It creates new options in pop-up context menu, displayed via the right click on the corresponding archive and allows to open the Zip-files literally in a single click. 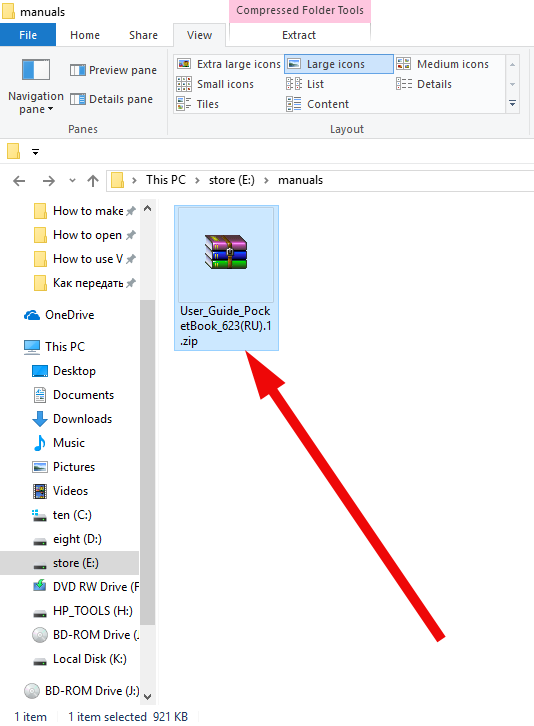 How to open the Zip-file using the context explorer menu? Search for the proper archive file in the hard disk structure and click the right mouse button on it. The pop-up context menu appears on the screen. 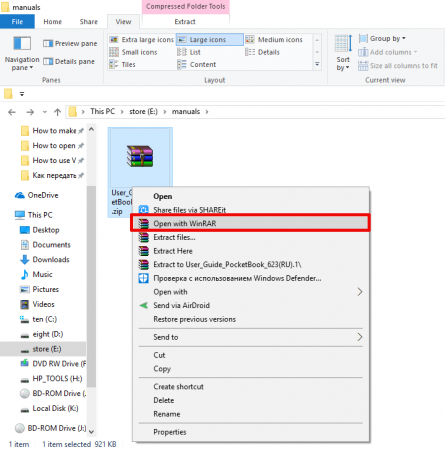 In order to open the Zip-file with WinRAR archiver select the “Open with WinRAR” item. 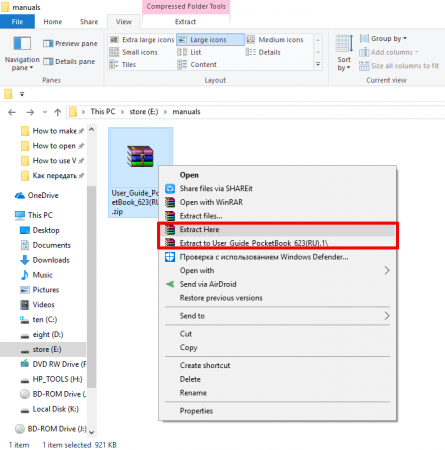 The standard active WinRAR form appears where you can define the detailed option for extracting, precisely described in method #1 of the following instruction. If you want to open a decompress a WinRAR-file without any additional dialogue forms, make a right click on the corresponding Zip-archive and select “Extract here” or “Extract to ”active folder name” menu items and the Zip-file will be decompressed at once in an instance without any dialogue forms appearance. If you choose the “Extract here” option, the content of the archive will be decompressed into the active directory, whereas if you choose “Extract to ”active folder name” function the new folder with corresponding file name will be created and the content of the archive file will be decompressed inside of it. 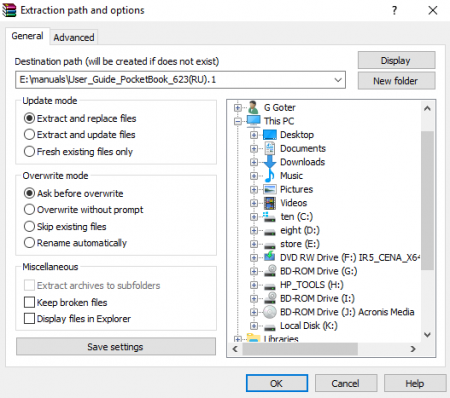 As the experience shows, learning of the routine, how to open Zip archive with WinRAR takes just about a minute until all the abilities and functionality of Zip-files management with archiver is clear and comprehensible. 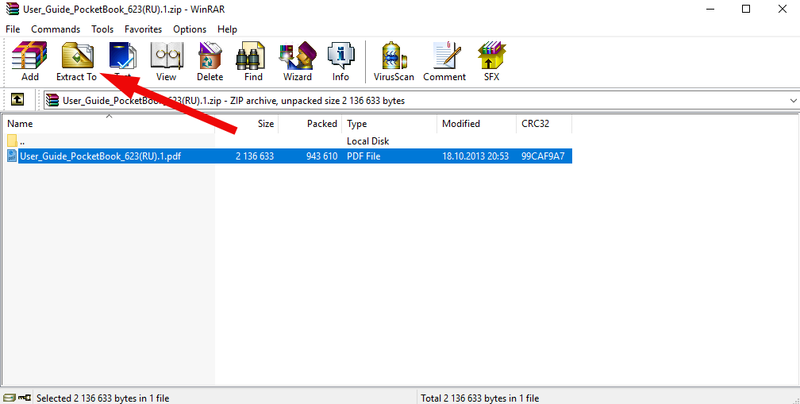 You can make sure in it for yourself, just trying to handle a single Zip-file with the WinRAR utility.